COMING SOON TO INDIAN TRAIL… Radiator Industrial Center! – The Moser Group Inc. 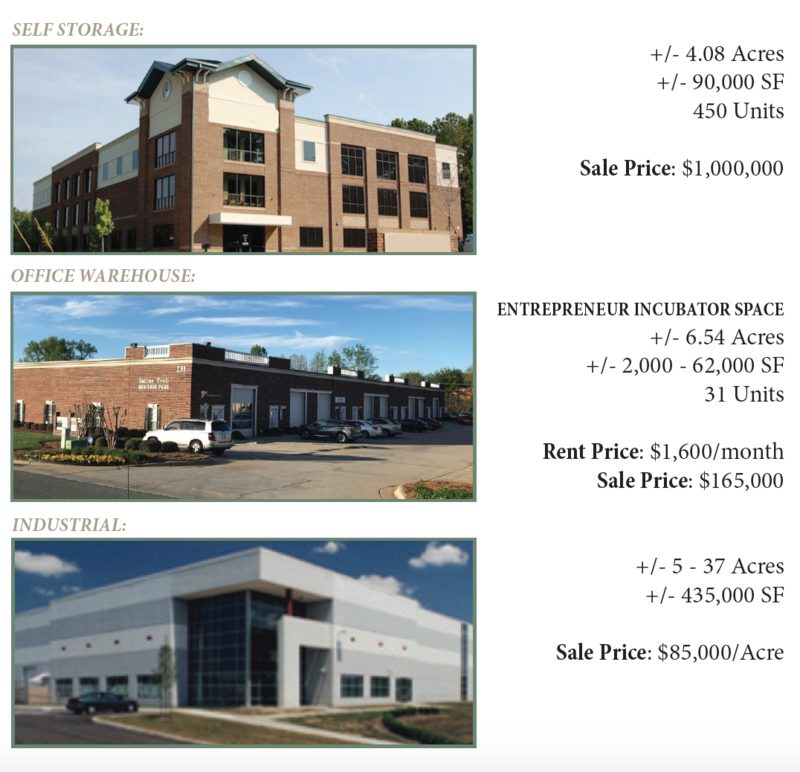 The Moser Group, Inc. proudly presents a unique opportunity for clients who seek a quality facility centralized in the fast growing Indian Trail market. 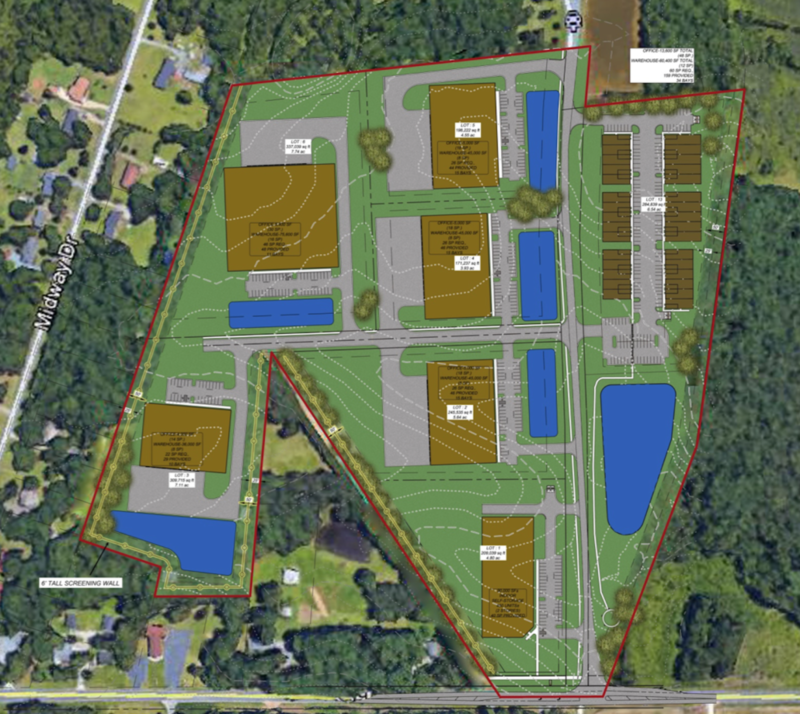 Radiator Industrial Center is currently being developed into a 425,000 SF Class-A development on a 47-acre site in Union County. The location is ideal for Distribution, Manufactoring or Warehousing. Located at the corner of Radiator Rd. and Old Monroe Rd. in Indian Trail, North Carolina. The Industrial Center is situated only minutes from I-485 access which also has convenvient access to I-77 & I-85. Be apart of this unique opportunity in the Indian Trail area TODAY!